HomeSermonsChristian Life#Me Too – What Do We Do? 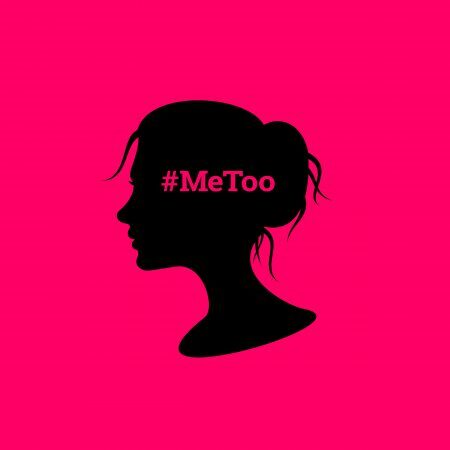 Genesis 34 — How do we as Christians respond to the #MeToo movement that is exposing sexual harassment and assault in many parts of society? If anything, it should cause us to turn the spotlight on ourselves. We ought to examine our behaviour, what we’re teaching our children and what we’re modelling in front of them. As we study an awful case of sexual assault in the Old Testament, we’re challenged to think about the underlying causes and what our responsibilities are. We’re also reminded of what will truly comfort victims and keep us from falling – the grace of our Lord Jesus Christ.